We buttoned this amazing cart up this week and it looks awesome! From the custom 14″ wheel package to the rich paint and classy upholstery, our new customers are going to love it! What a cool and classy ride that this G2 turned out to be! 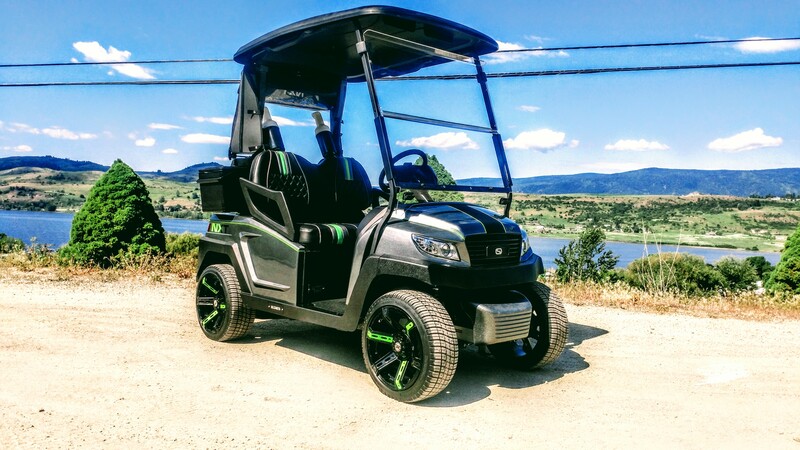 We can’t wait to get it delivered to Predator Ridge Resort! Have a look at part 1 here!